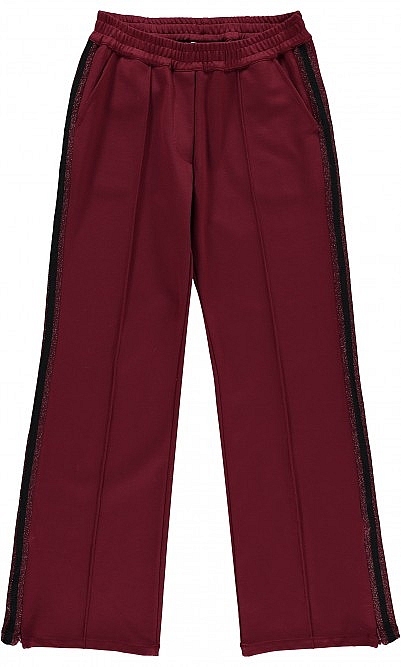 Side-stripe track pants in a deep red, finished with slick ankle zips, stitched front seam and faux back pocket. Cut from practical stretch fabric. Inseam L72cm. Fabric and care: 68% Viscose, 27% Polyamide, 5% elastane. 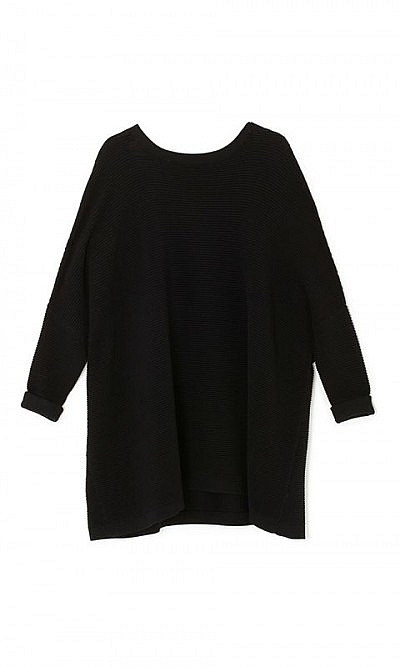 Cool wash.
Lovely pants, really comfortable and casual but still dressey. Lots of compliments, nice ruby red colour.